Does your head spin trying to figure out food labels and what to buy or not buy? We can help you. During your tour we will teach you how to make wise decisions in your grocery aisles and how to stock a healthier kitchen. 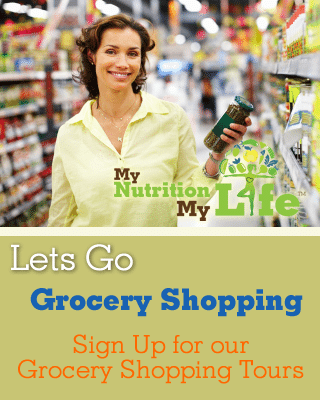 You will also learn how to compare and read nutrition labels. Use the form below to sign-up for our tour.